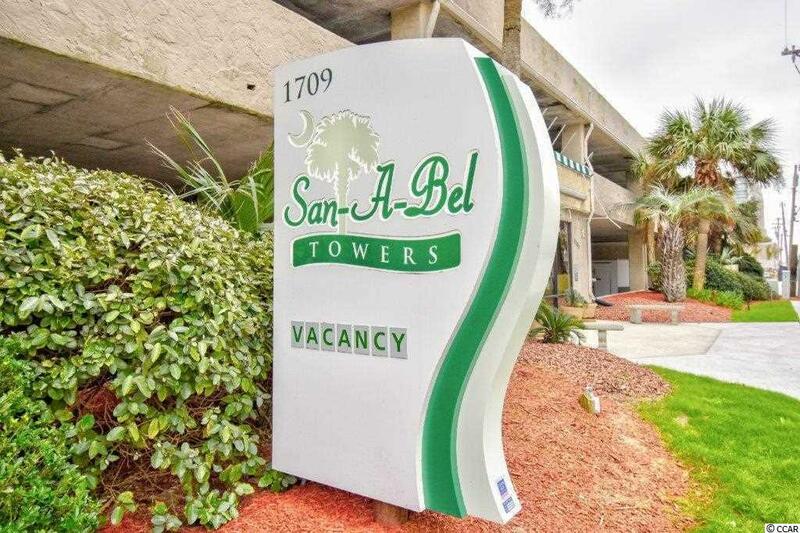 The views are spectacular from this oceanfront condo located in the popular San-A-Bel resort! 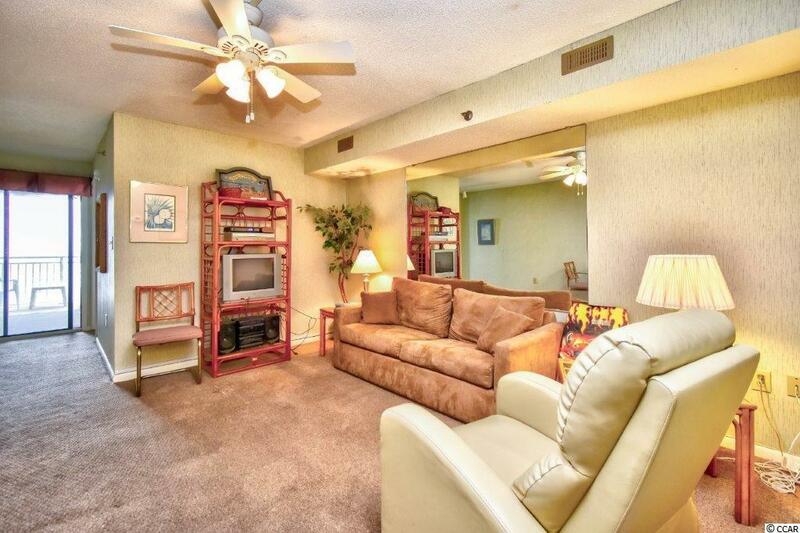 Completely furnished, this 2 bedroom 2 bath unit is a dream vacation getaway! Features include a spacious living room and dining area, a fully equipped kitchen ,vanities in both bathrooms and a washer and dryer. The expansive balcony with those wonderful views is the perfect spot for your morning cup of coffee or to just relax at the end of the day. 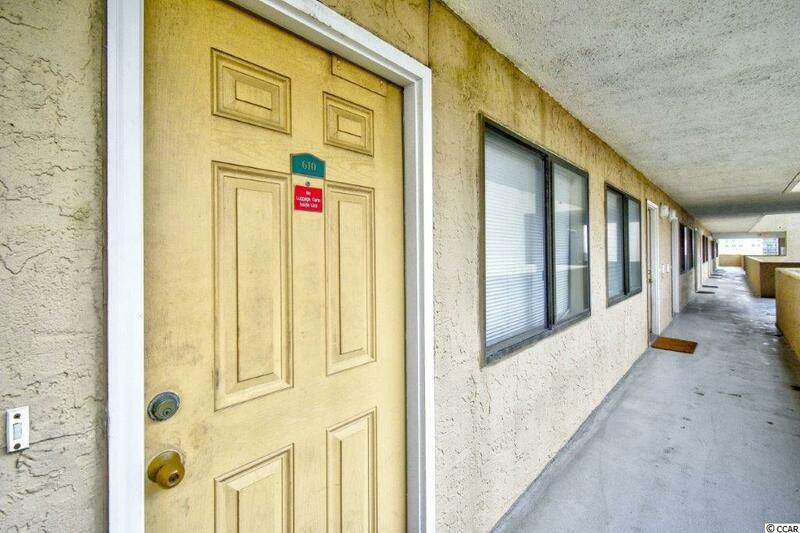 Amenities include an indoor pool, sun deck with hot tub, fitness room and outdoor grills. 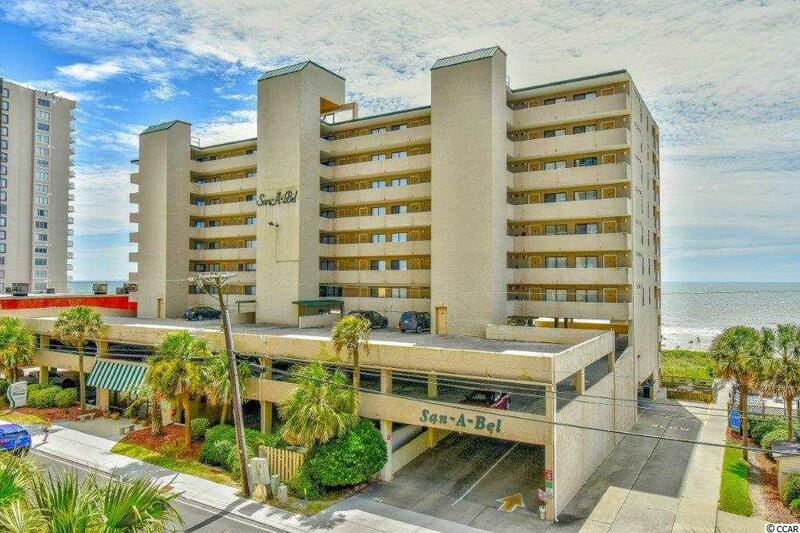 Located in the Crescent Beach section of North Myrtle Beach, you are minutes from shopping, dining and attractions.